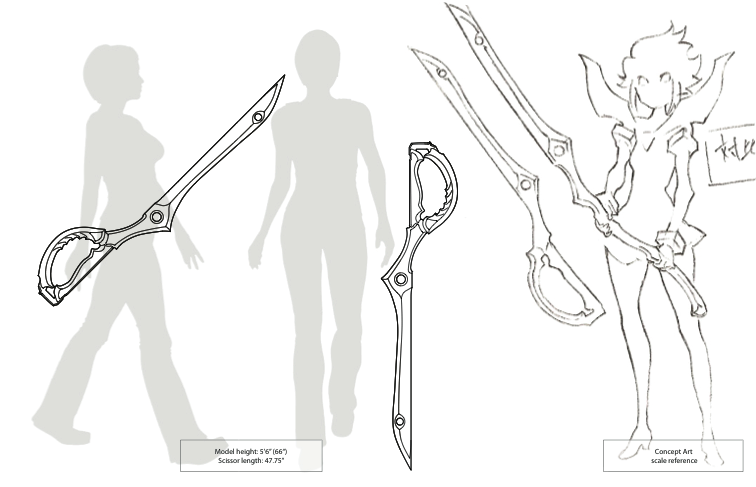 Blueprints for creating your own Kill la Kill Scissor Blade. These blueprints are the 2-D vector files I use when creating my props and replicas. Blueprints are available in PDF format and what is illustrated in the thumbnail is what will come with your purchase. Thumbnail images are low resolution; purchased files are vector and can be scaled to any proportion.